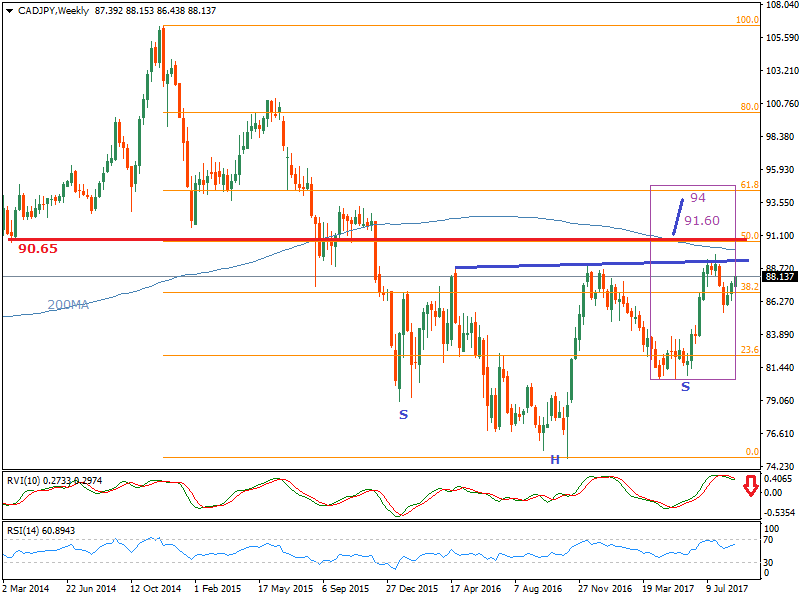 CADJPY: Spotted with an inverse H&S pattern on the weekly chart. 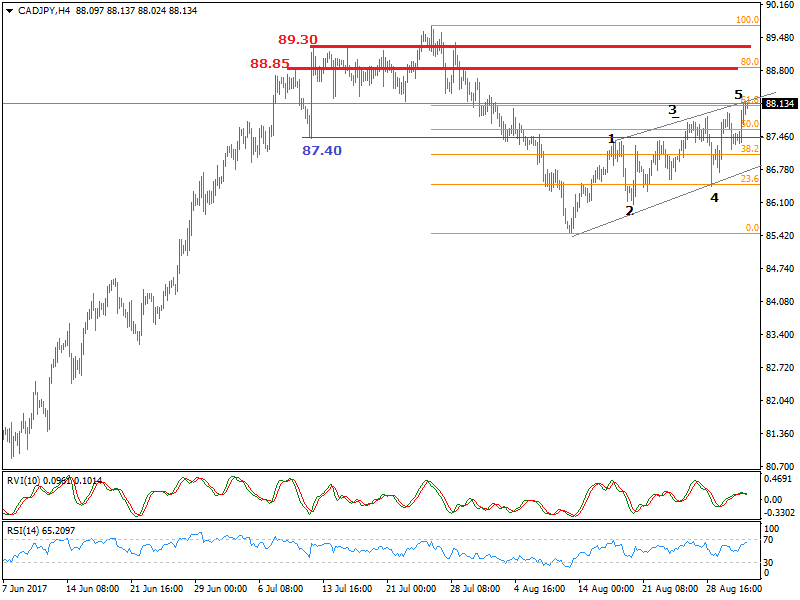 CADJPY likely to cap between 90.00 and 90.70. Spotted with an inverse H&S pattern on the weekly chart. A neck line breakout needed to erase the “Topish” view. CADJPY has been moving north for three consecutive weeks but facing resistance at 200MA (monthly) since July. The recent price action will complete a five wave extension at 88.30. 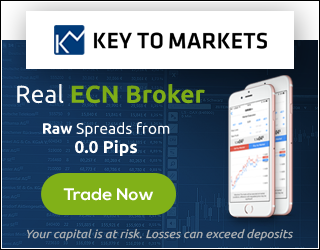 It has retraced 61.8% of the recent correction from 89.70-85.45. Near term, potential resistance seems between 88.80 and 89.00/89.25 if propel above 88.30. Supports moved to 87.40, 86.40 and 86.00. To confirm the retracement a daily close below 87 needed to open towards 86 and 85.40. We believe in the near term it has a limited upside risk. Keeping the bullish pattern on the weekly chart in mind, we are a buyer in a dip between 85-84. USDCAD technical view ahead of NFP. NZDCAD : Spotted with a classic bearish H&S pattern. 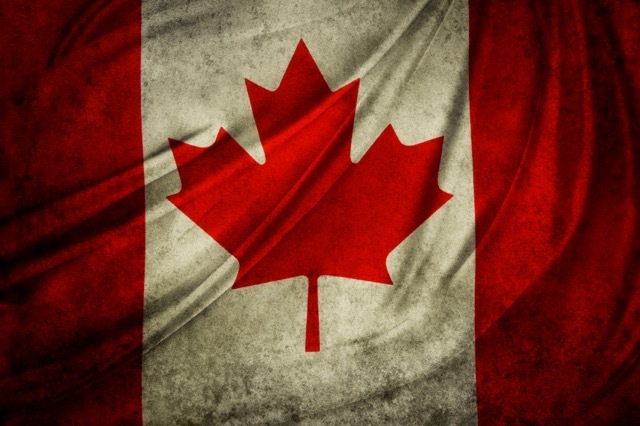 Friday FX focus on RBA Statement on Monetary Policy and employment data in US and CAD.